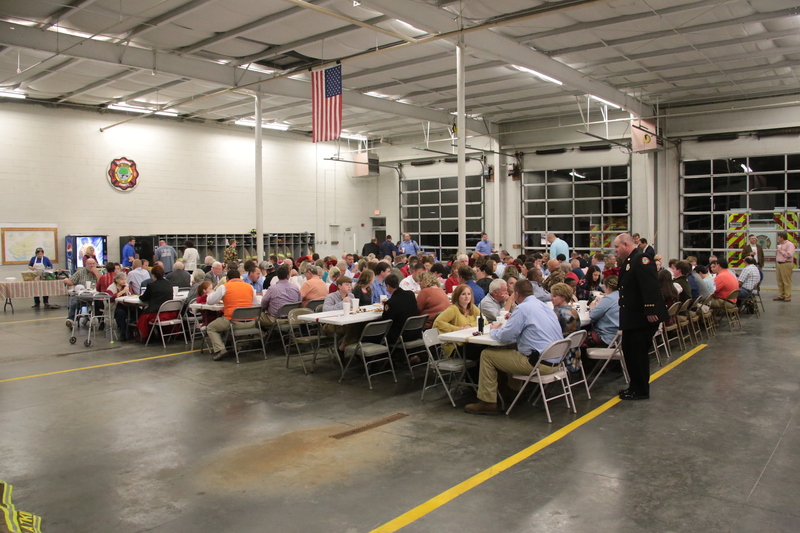 Clarendon County Fire Department held its annual awards dinner on Tuesday, December 19, 2017 at Clarendon County Fire Department Station 1. Approximately 200 were in attendance for the event. © 2017 Clarendon County Fire Department. All Rights Reserved.